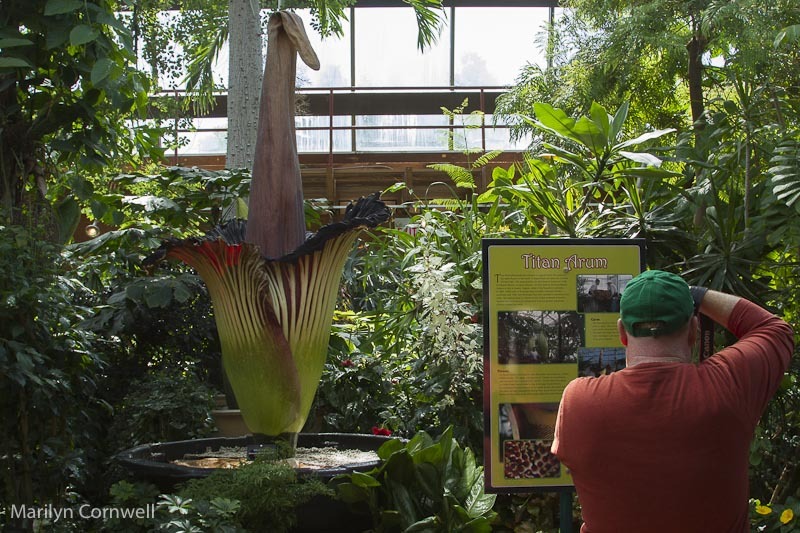 The Niagara Falls Greenhouse has 3 specimens of the tallest flower - Arum Titan - growing in the greenhouse. 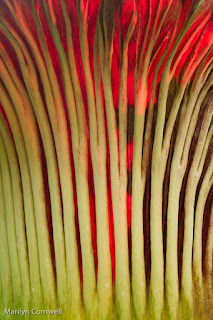 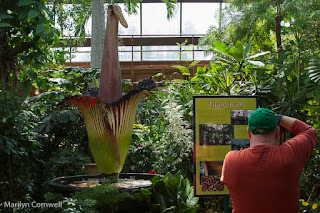 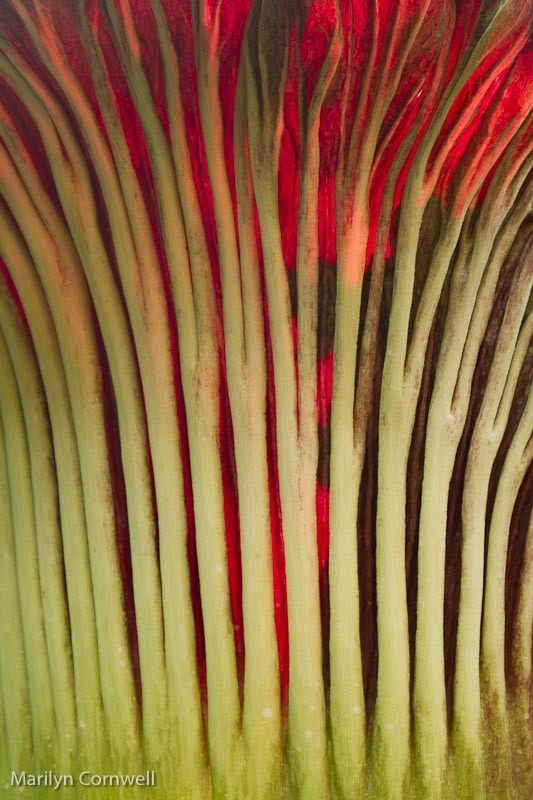 The last is expected to bloom within the next week so - probably by May 14, 2012! 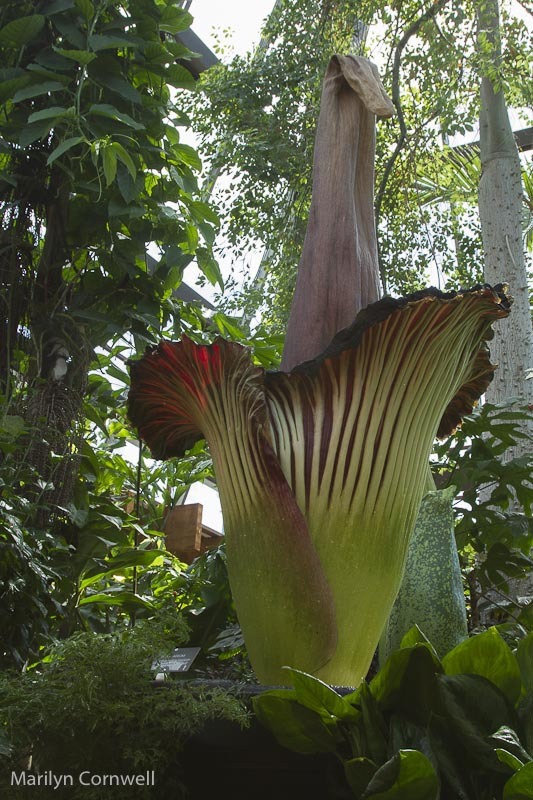 Here are a few images of this impressive plant.